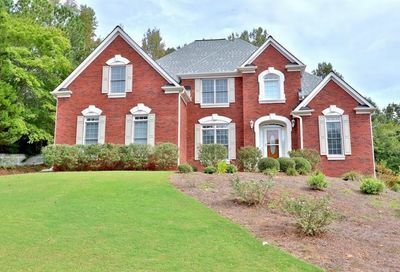 Hamilton Mill is a large community that offers a variety of price ranges as well as a lot of amenities including a golf course, which makes it an extremely popular choice in the area. 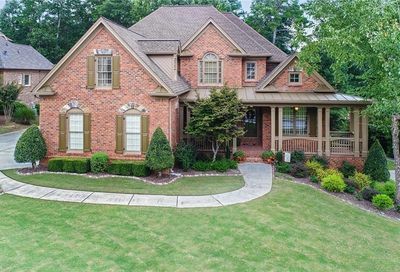 It’s right off 85, so you’re close to highways and The Mall of Georgia. The schools are great and the commute is decent to Atlanta – around 35 to 40 minutes without traffic.